-Image CAPTIONS in Stock Photography are the clear and detailed description explaining the subject of the photo (WHO or WHAT appears in it), the action (WHAT is happening), and the location (WHERE is it happening). – Even images that might seem self-explanatory, such as lifestyles or business situations, must be submitted with a clear and descriptive caption to help to understand what is shown in those images easily. – In all kinds of pictures, it’s vital that the image caption contains all of the relevant or essential information. + The information should be clear, precise, and factual so that the client can find it very quickly. + Use proper punctuation and a logical order to avoid a mass of confusing information. + Good captions are those that, while brief, identify the subject of the picture and provide a context for it. + Logical order means that the more relevant the information is, the earlier it should appear in Captions. ——> So the subject (WHO) and the action (WHAT) are always the first part to be included in captions. ——> Location information (WHERE) must be included after subject and action. ——> Any other explanatory or complementary information must appear in the end. Both are typical examples of bad captioning as it is too short and lacks relevant information. 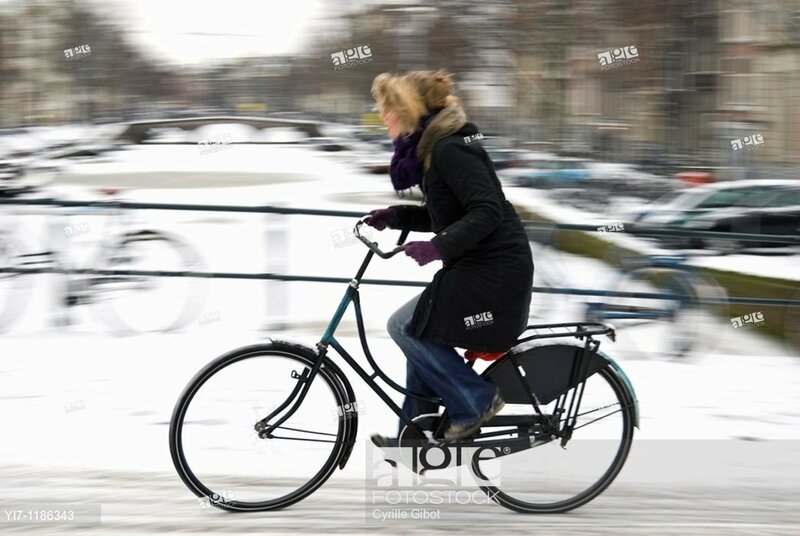 While this caption is better the main subject of the image –the woman on the bicycle–, should go first. Fails too because it lacks the essential subject of the image –a young woman on a bicycle– and everything added is only complementary information. But as is only additional info that does not harm in a caption, if included at the end it could also be avoided. Alfonso Gutierrez is the agefotostock CEO. A veteran of the stock photography industry and after 47 years still editing images every day.